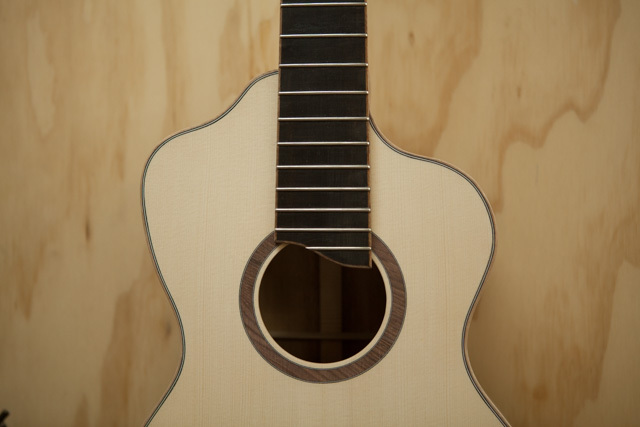 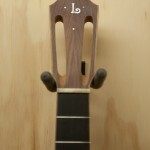 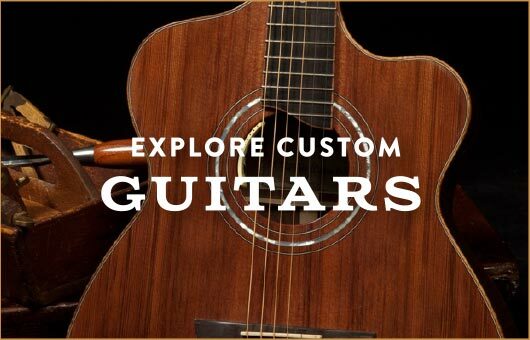 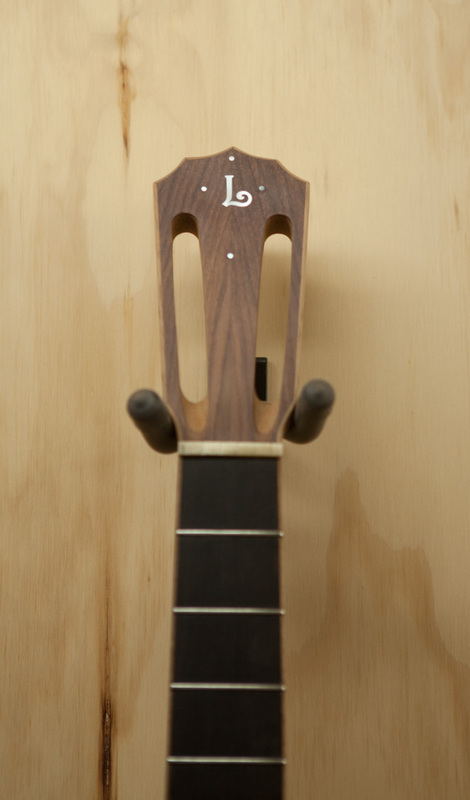 The design of the Lichty Bard Guitar is distinctive. 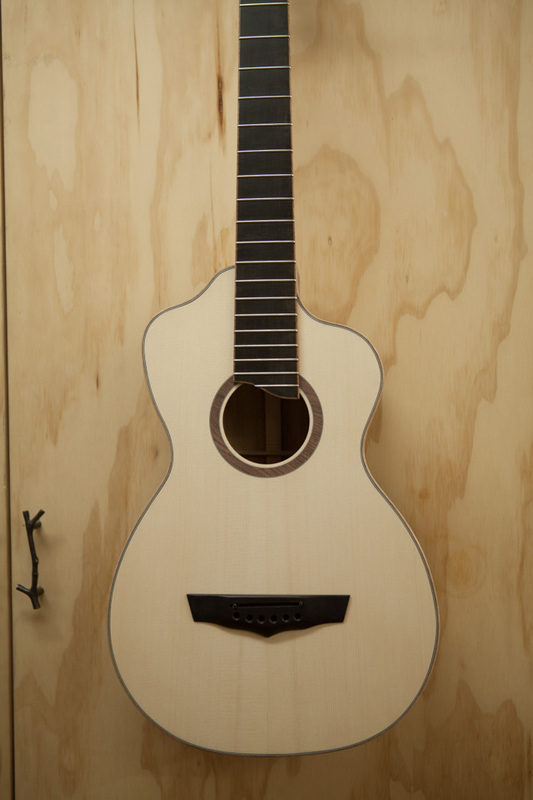 From its eye-catching lines, to its lovely small size to its big full voice. 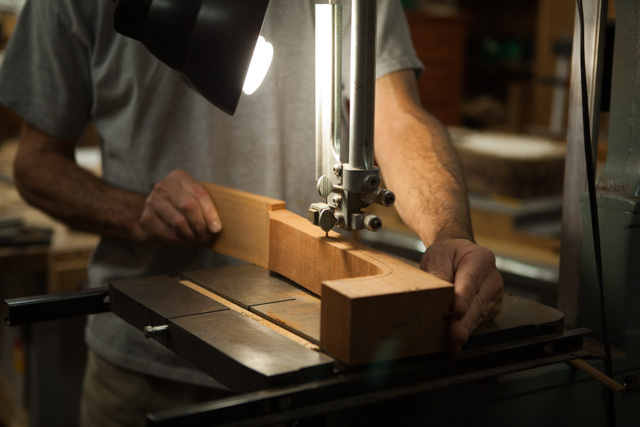 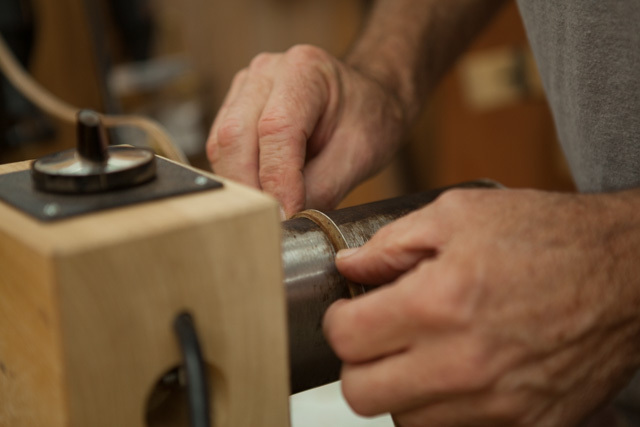 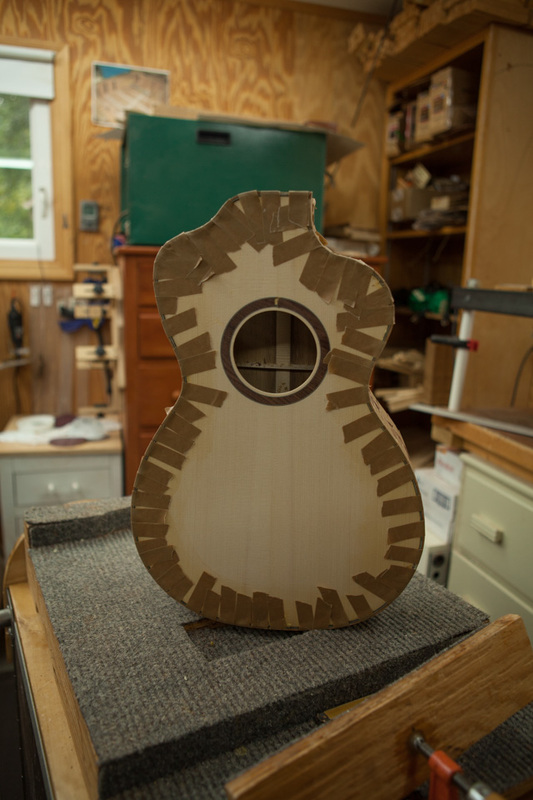 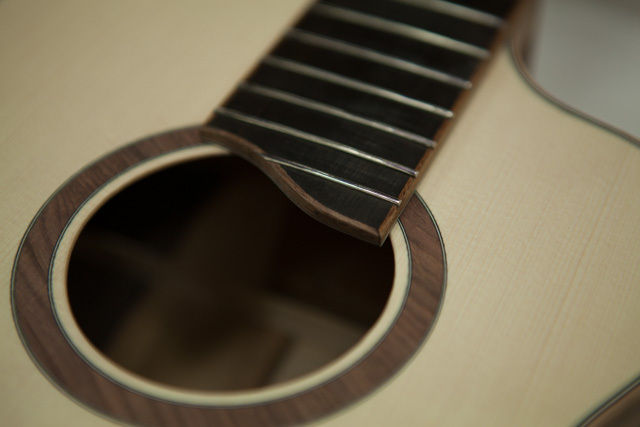 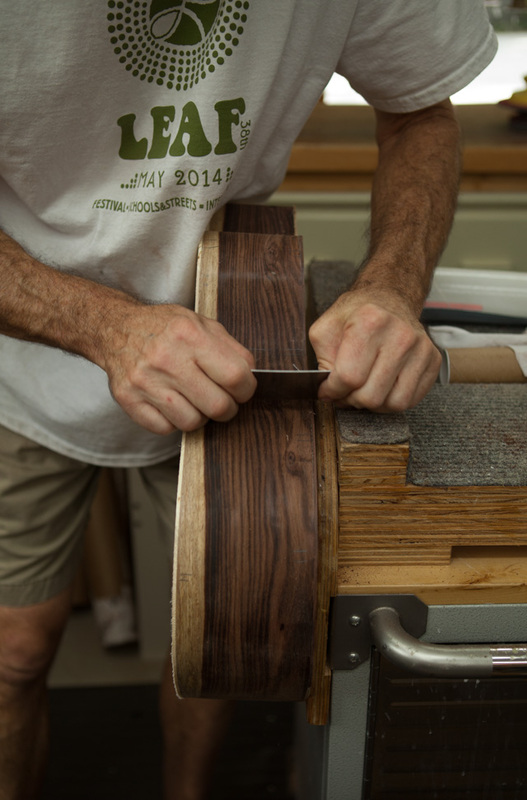 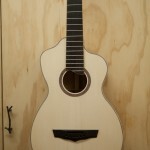 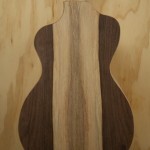 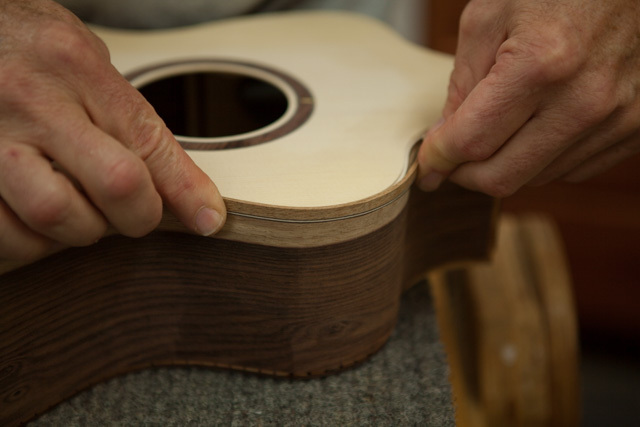 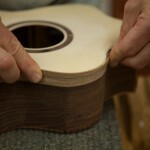 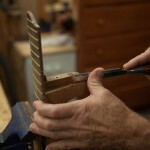 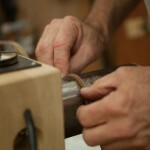 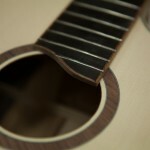 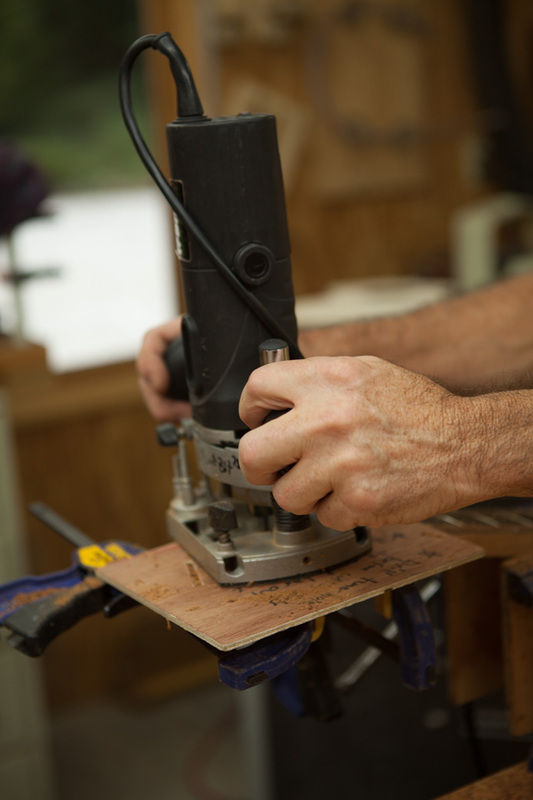 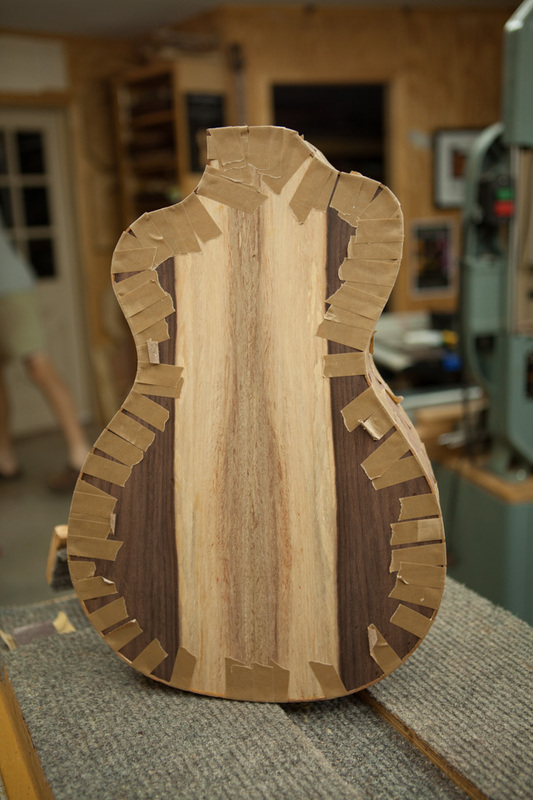 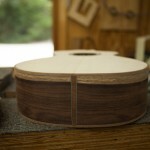 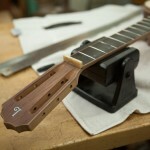 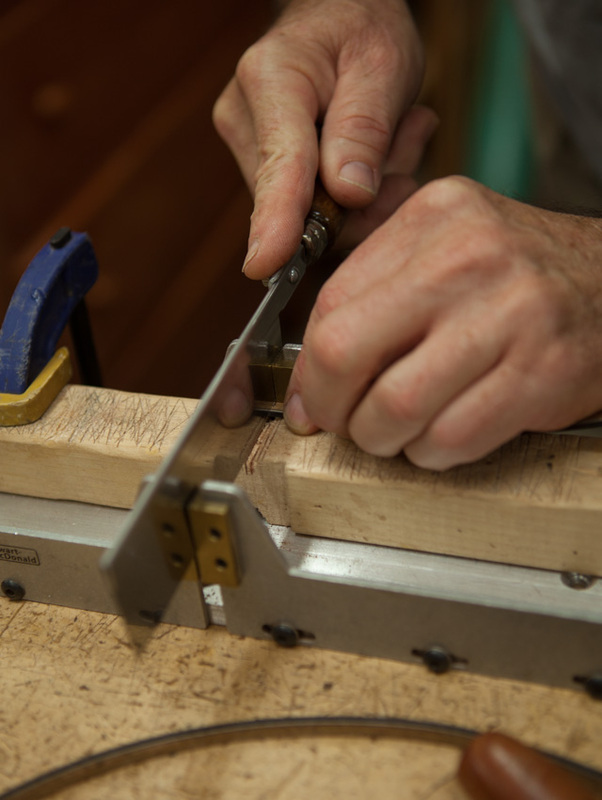 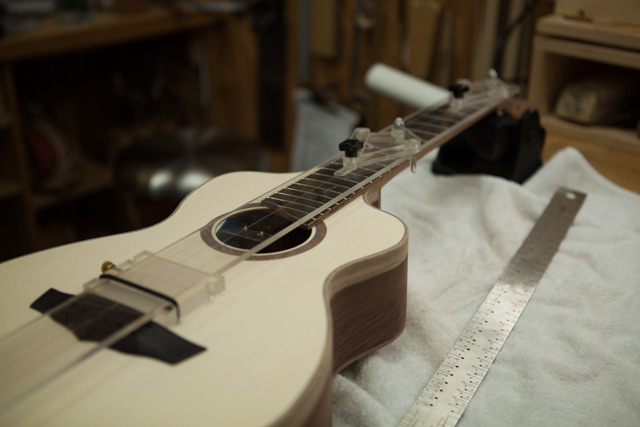 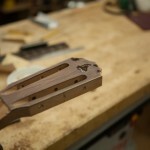 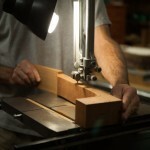 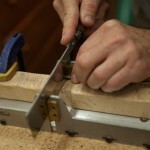 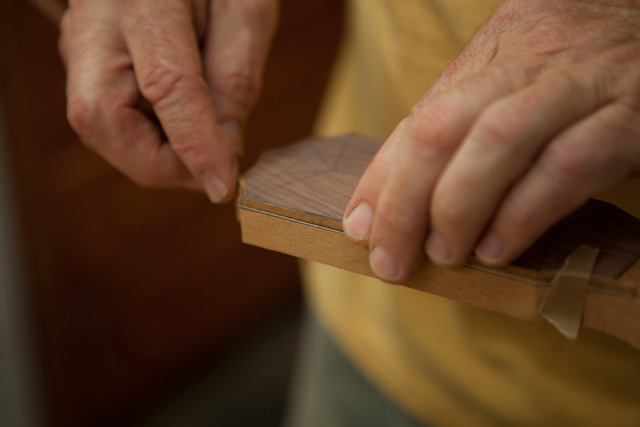 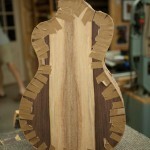 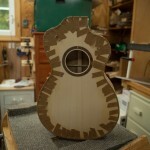 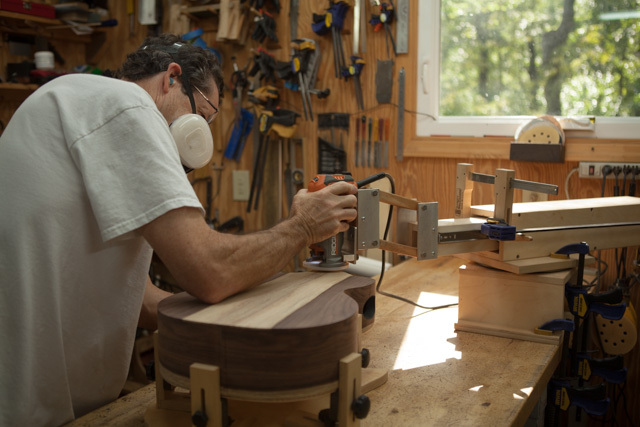 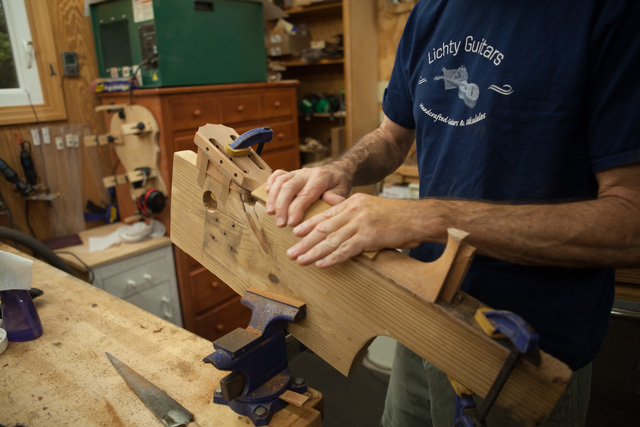 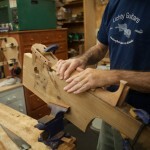 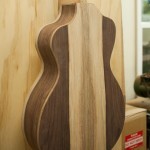 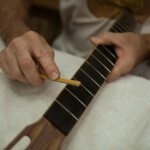 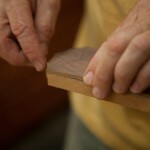 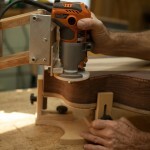 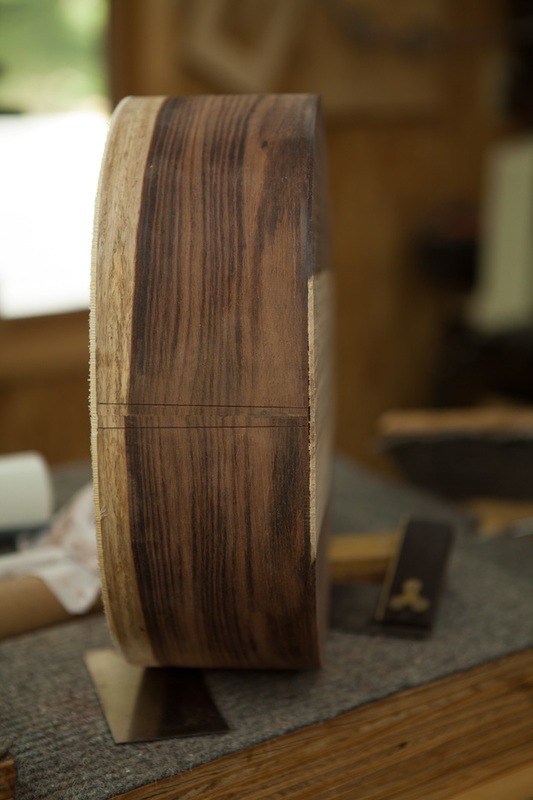 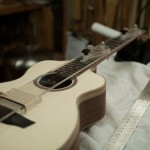 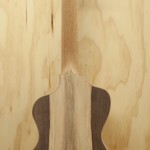 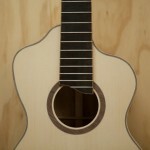 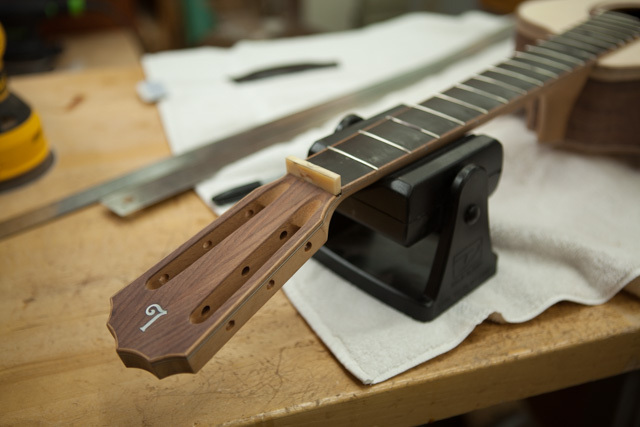 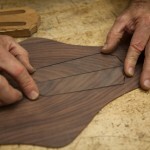 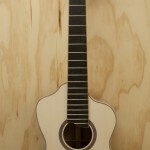 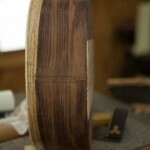 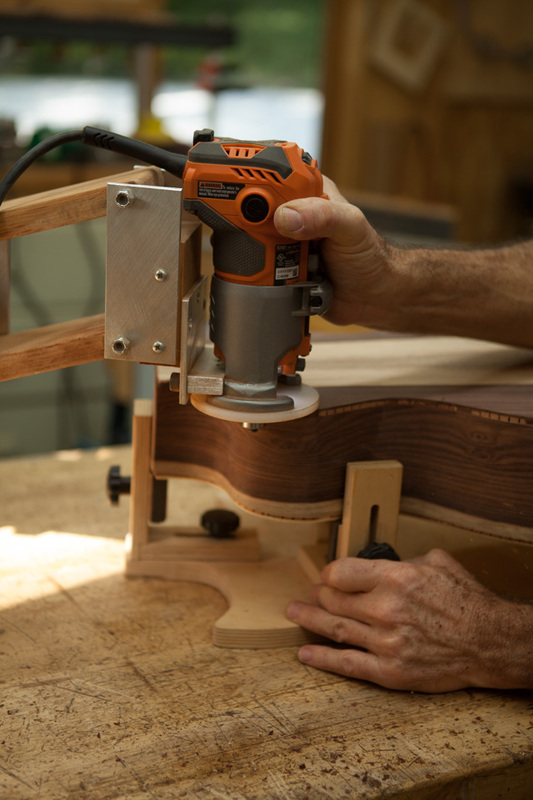 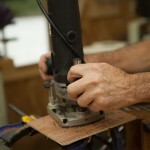 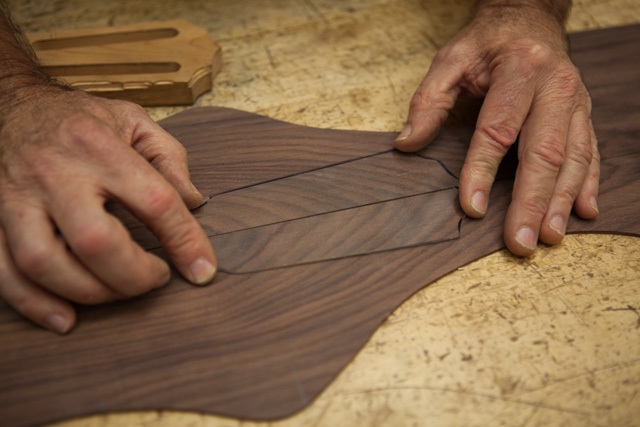 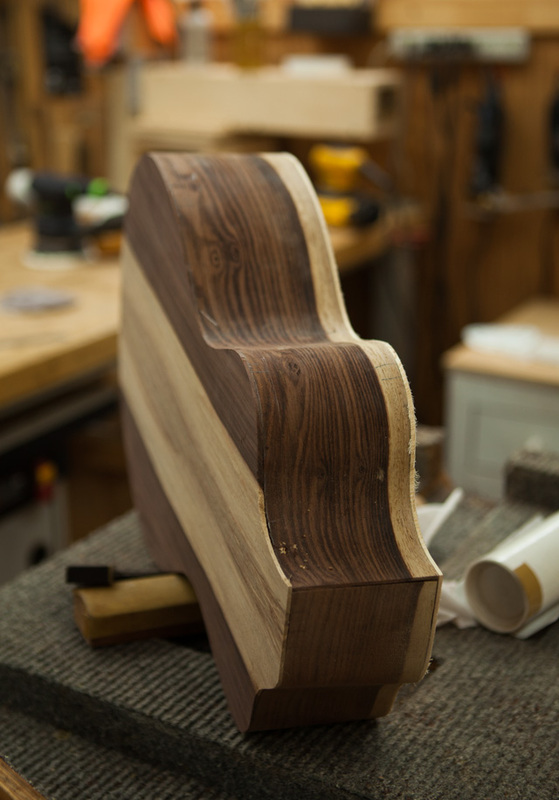 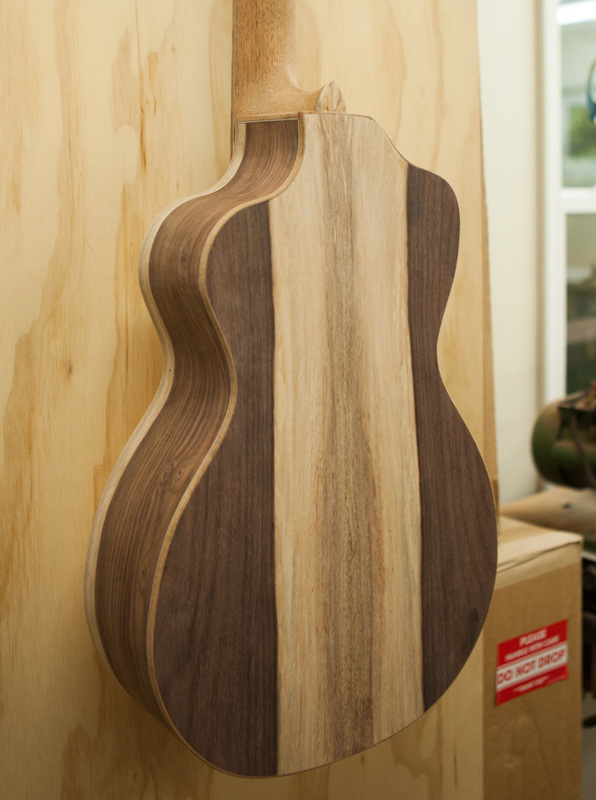 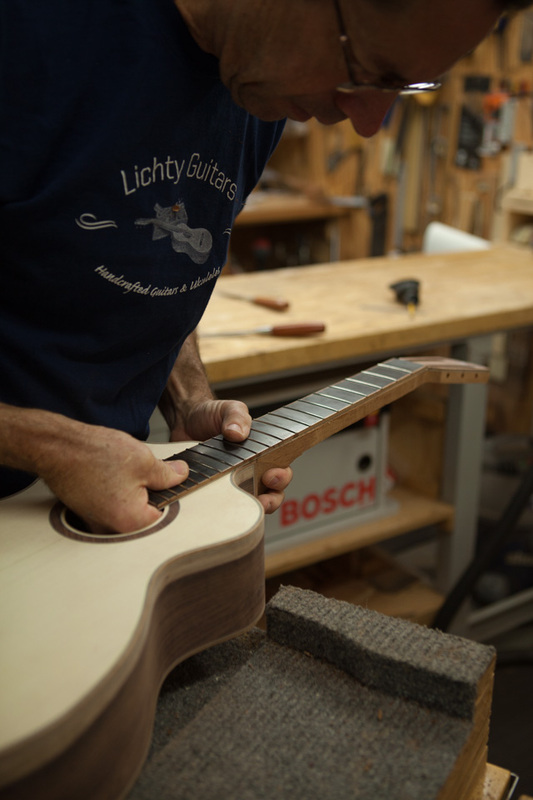 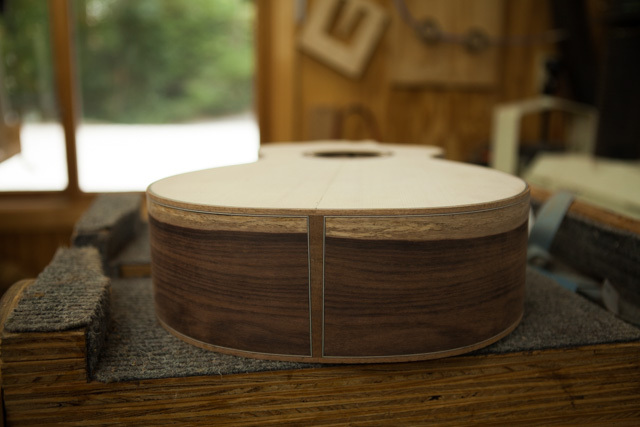 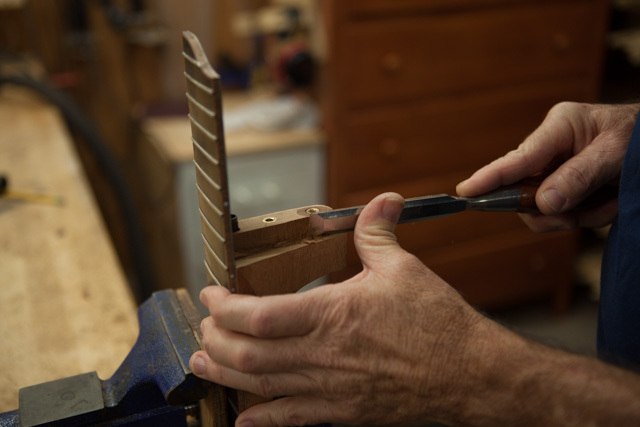 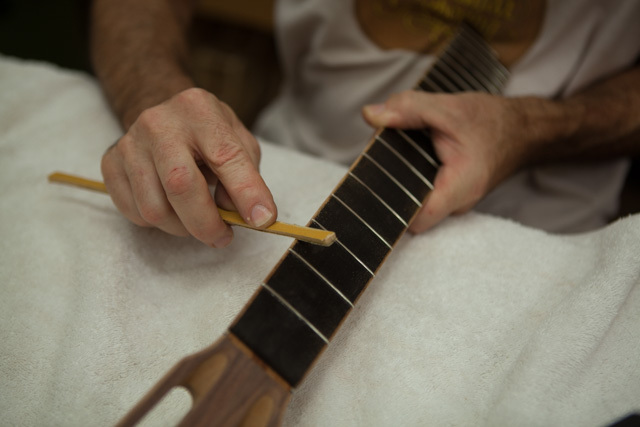 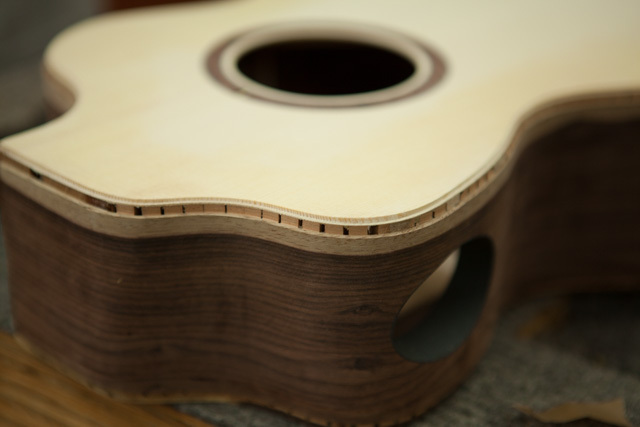 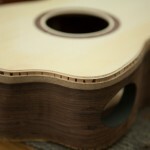 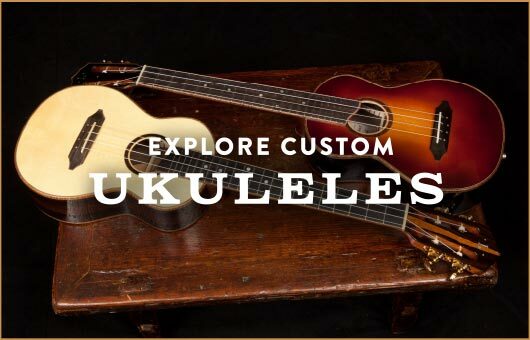 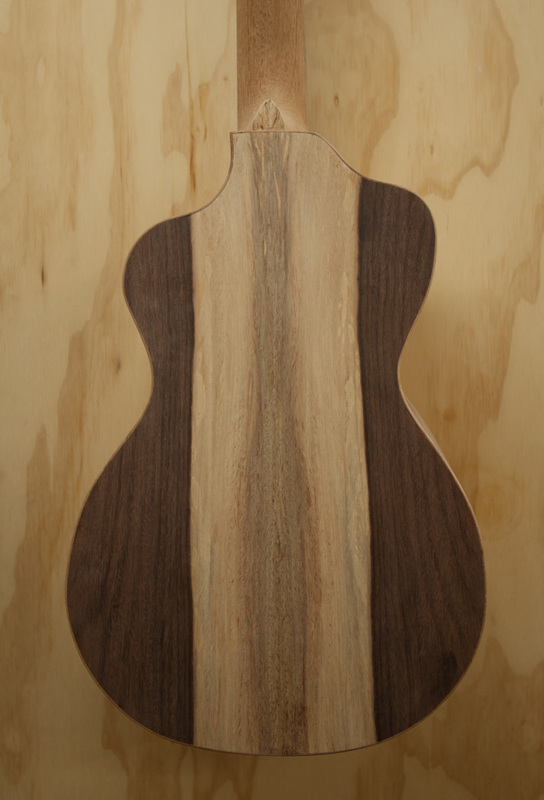 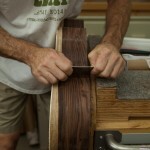 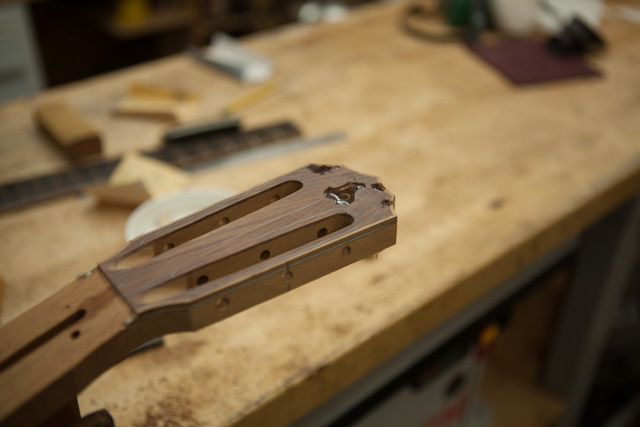 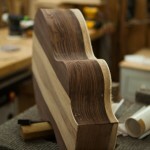 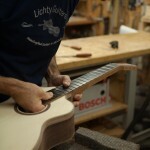 This particular instrument is being crafted for someone who already knows the joys of playing a Lichty and wants more!